Welcome to The Ruth Experience! 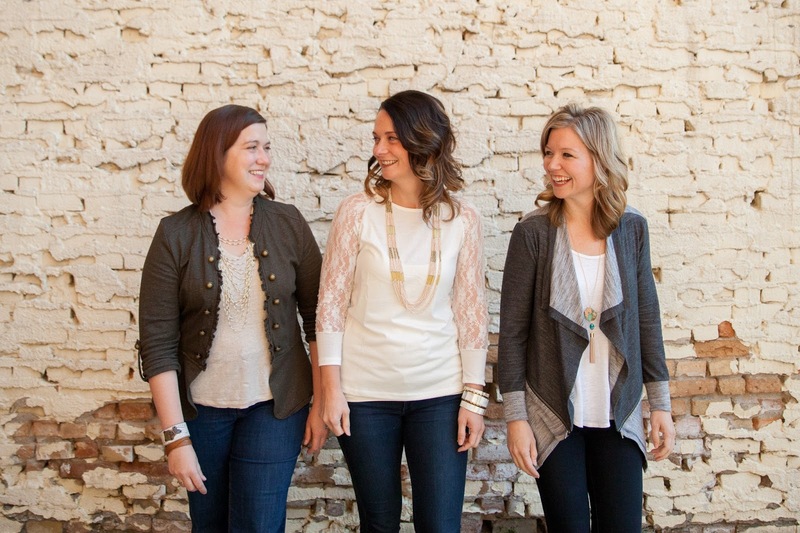 Here's a bit about us: Kristin, Kendra, and Julie are three friends whose lives are intertwined as writers, speakers, wives, moms, and world-changers. They believe in the immense power of authentic community and of intentionally living one’s faith out loud through simple acts of kindness. Why the Ruth Experience? The name "The Ruth Experience" came about many years ago, as we were in the midst of planning to host women's gatherings in our homes. Wanting to give a new, fresh name to a traditional tea-and-testimony night, we began to pray about what we could call these gatherings. We wanted the women who attended to know that each event would be a safe space where they could hear each other's stories of heartbreak or challenge but also of God's faithfulness and redemption. At the time, we were reading through the biblical book of Ruth and it struck us that what we really wanted to recreate was the kinship between Ruth and Naomi that you find in the Bible. Ultimately, it's the story of two women experiencing life together and finding God's redemptive purpose for their lives. Yes, it's a story of heartbreak and loss, grief and pain, and unanswered questions, and yet it's also a story about how God showed up and, through his grace, wove themes of redemption and love through it all. For us, it's the same story you hear today from women who are still walking through this life, experiencing heartache and pain but also recognizing how God ultimately shows himself to be faithful and true. Our prayer is that this online space, like the living room spaces in our homes so many years ago, would be a place where women could walk with one another, hear stories from each other that ring true to their own lives, and be encouraged that God is still at work in the midst of all we face. We're so glad you're here, friends. Julie Fisk first discovered her passion for teaching and empowering others as a practicing attorney. She loves focusing that passion on encouraging women in their individual faith journeys through writing, speaking, and in quiet conversation over steaming cups of coffee. She and her husband are committed to living out the commandment to love God and love others in their daily lives and are raising their children to do the same through intentional kindness. They succeed, fail, and rely upon Christ and his grace to fill in their gaps. Julie loves trotting the globe with her family, pulling weeds in her heirloom-vegetable garden, running 5k races (only if she is running with friends), and tromping through the woods with her children and their rescue dog, Peanut. Kendra Roehl is described by her father as a “defender of the weak,” and is always looking for those who fall through the gaps and are in need of help. Her natural inclination towards the hurting has segued into first a career as a clinical social worker, then a foster and adoptive mom, and now a writer and speaker. She and her cohorts believe wholeheartedly that loving God and others should shape all aspects of their lives and are certain that small acts of kindness can truly change the world. 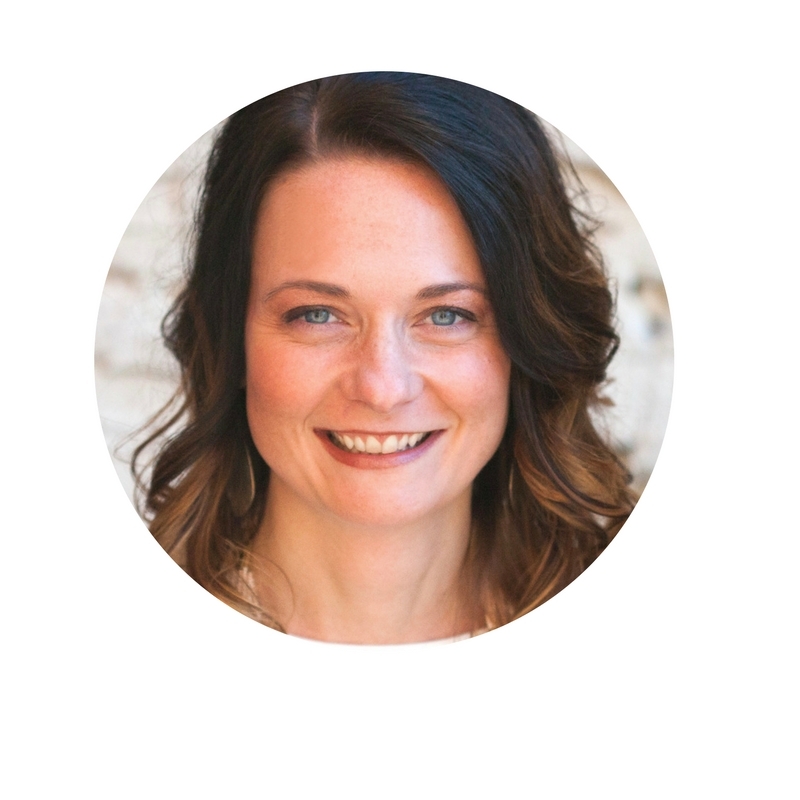 Kendra writes and speaks regularly in her community and home church, as well as volunteers as an advisor for Bridging the Gap, a Christian women’s organization in Minnesota that offers godly support to women through resources, conferences, and leadership development. Kendra loves lazy evenings at home with her family, playing spirited card games with friends and neighbors, and dreaming about trips to take with her husband. 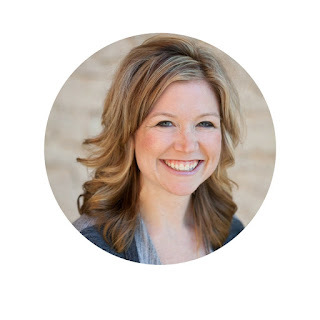 You can find Kendra writing honestly about topics such as marriage, motherhood, foster care and adoption, and social justice at The Ruth Experience. 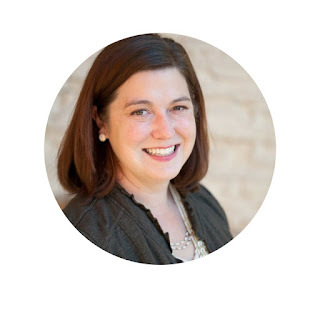 Kristin’s work has been featured in diverse publications, including the St. Cloud Times, ROI Business magazine, USA Today, and (in)courage. She’s an advisor, editor, and writer for Bridging the Gap, a statewide women’s ministry that reaches across cultural and generational boundaries to show people the radical love of Jesus. Kristin loves staying up way too late, spending sun-soaked days at Madeline Island with her family, sipping campfire mochas, thrifting, and gift giving. You can find Kristin writing about mistakes, motherhood, and the power of grace at The Ruth Experience. Facebook, Instagram and Twitter. We’d love to hear from you! Some of the links on The Ruth Experience are affiliate links. This means that The Ruth Experience earns a small percentage of income for referral to these websites. We do not promote any company that we have not, or would not, purchase from ourselves. We appreciate your willingness to support The Ruth Experience by shopping through these affiliated links, but you are in no way beholden to do so.